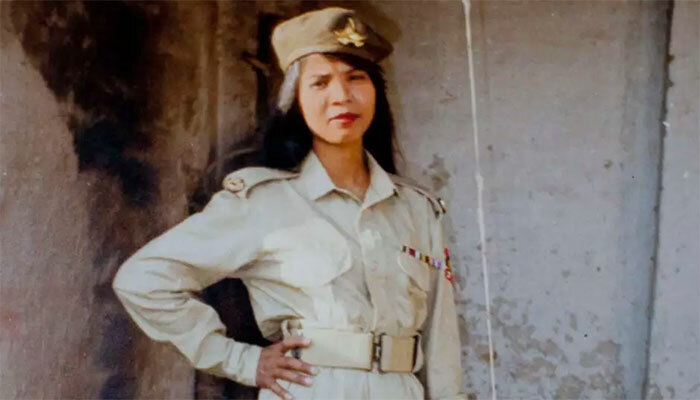 ROME: Italy said on Tuesday it will help Asia Bibi leave Pakistan because her life is in danger following charges of blasphemy that put her on death row for eight years. Supreme Court acquitted Asia Bibi last month but the decision sparked mass protests and her husband, Ashiq Masih, says they could be killed. Authorities have indicated they will bar Bibi from travelling abroad. “It is not permissible that in 2018 someone can risk losing their life for a ... hypothesis of blasphemy,” said Salvini, who is also interior minister and head of the League party, which has been critical of Islam in the past. Italy is working discreetly on the case with other Western countries, he told an Italian radio station. “We are extremely worried because our lives are in danger. We don’t even have enough to eat because we can’t go out to buy food,” he told the agency. In the interview with the radio station, Salvini was asked to respond to the husband’s appeal.